IN May 2007 then DSD Minister Margaret Ritchie announced that she would free up funding to allow housing associations to buy `off the shelf’ homes from private developers. Under DSD funding, housing associations could purchase homes which had been built for the private market. The funding was aimed at easing the numbers on housing waiting lists while at the same time boosting the flagging building sector. ``Private housing is getting ever more expensive and waiting lists for public housing are long,’’ she said. “This is a huge challenge, and one that I am determined to tackle. “I know there are no easy answers and that hard work and co-operation will be required across a number of government departments, the Northern Ireland Housing Executive and housing associations. ``We will also need to work closely with private house builders to help find a solution. One of the first developments to benefit from the funding was in south Belfast where Clanmil bought up 40 `off the shelf’ private apartments valued at £7m which had been built on the old Curzon cinema site. Since then housing association have been given more than £130m in taxpayers’ money to purchase 1,400 homes on private developments to be turned into social housing. In the first year of the scheme more than £36.1m of public money was used to buy 270 homes from private developers at an individual cost of £134,000 for each dwelling. By 2008/2009 another 300 homes were acquired at an overall cost to the taxpayer of £34m. The cost of each individual property had dropped by £20,000 during that 12 month period. By 2009/2010 more than 467 homes had been bought under the `off the shelf’ scheme, at a cost to the taxpayer of £38.29m. The cost of each individual property had dropped to £82,000 during that 12 month period. During the 2010/2011 financial year more than 400 properties were bought under the `off the shelf’ scheme at a cost to the taxpayer of £24m. The collapse in the property market meant the average cost of an ``off the shelf’’ home in 2011 dropped to just £60,000, less than half of the original £134,000 price four years ago. While those on housing waiting lists benefitted from the scheme, there were some people who had bought homes in the same developments, who objected to their new neighbours. However University of Ulster economist Mike Smyth insists that the funding scheme did not mean that ``neighbours from hell’’ would overrun private developments such as Obel. ``There is no doubt that there is a stigma associated with social housing,’’ he said. ``It is up to the discretion of the housing association what rent it chooses to charge tenants. ``If a housing association buys property from its own resources it will charge the going rate. ``It will not appeal to the neighbours from hell. 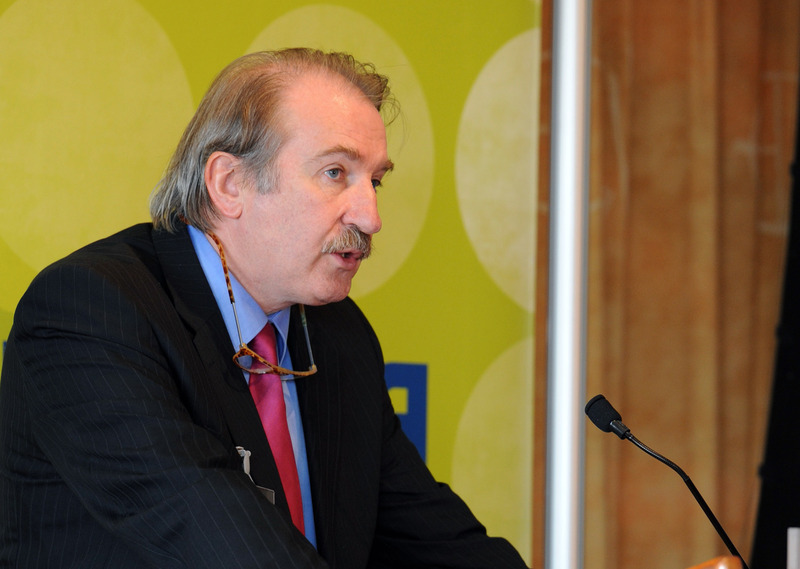 The senior economist said that the collapse in the market had led to a ``phoney housing war’’ in Northern Ireland. Mr Smyth said he believed that the Northern Ireland market was now undergoing major change. However the university professor said there were growing tensions between housing associations and DSD. 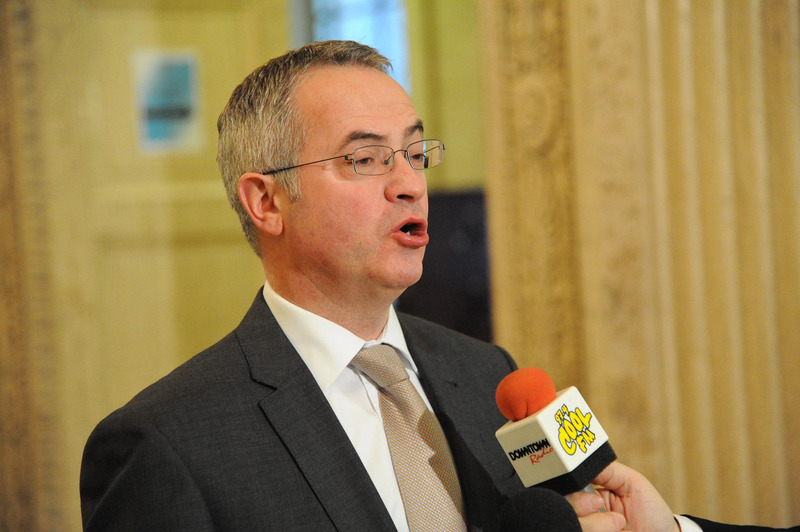 Last month outgoing minister Alex Attwood called for a reduction in the number of local housing associations from more than 30 to 10 and warned of potential legal action against any association that failed to comply. Mr Attwood said all housing associations would be subject to ``searching examination’’ from his department. ``This is how things shall be,’’ he said. He criticised housing association chiefs who had refused to take pay cuts in line with equivalent civil service reductions. However Housing Association Federation chief executive Chris Williamson said the key question was what would deliver “maximum community benefit”. ``If the minister has a rationale for why he chooses that number rather than some other number, then we would be delighted to know,’’ he said. “But so far, we have not yet seen from the minister his rationale for choosing that number. ``Let’s get some facts and real costed benefits and costs on the table to discuss." A DSD spokeswoman confirmed that the ``off the shelf’’ scheme continued to operate. ``It has always been the case and remains so, that housing associations can buy off the shelf properties, provided they are in the right place and at the right price," she said.